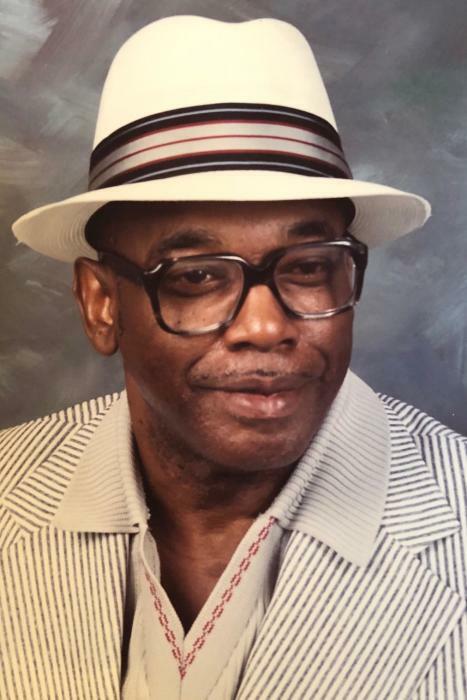 Obituary for Roosevelt Battle | Cramp-Hummel Funeral Home, Inc.
Roosevelt Battle of Reading passed away to be with Jesus on March 25th in his home with family at his side. He was the husband of the late Roberta G. (Prentice) Battle. Born in Wrens, Georgia, he was the son of the late Lonnie, Sr., and late Sophie (Reed) Battle. He was pre-deceased by two children, Nancy Coleman and Anthony Battle. Surviving children, Barbara J. wife of Ernest Walton, Alfred A. Battle. Grandchildren, Alisha, Ernest Jr., Alan, Desmond, Jason, John; 9 great grandchildren; one great great grandson, Jacir. Siblings, Willie, Lonnie, Ser., Daisy Glass, Ruben Nathaniel; 3 sisters, Bertha wife of Edgar Grinnage, Mary Frances Martin significant other, Willie Cooper, Margie Terry. Host of nieces, nephews and friends. Roosevelt loved the Lord, his family and friends. He was retired from Birdsboro Steel where he worked for over 30 years. Roosevelt liked boxing, going to Reading High Basketball games and going out to eat with family. He and his brother were involved in the Children of God Ministry and prison ministry. He attended Reading High School. He was a member of Spring Valley Church of God in Christ since 1990. Funeral Services will be held on Saturday at 10:00 AM in Spring Valley Church of God, 2727 Old Pricetown Rd., Temple. A viewing will be held from 9:00 to 10:00 AM in Church. Interment will follow in Forest Hills Memorial Park, Reiffton. CRAMP HUMMEL Funeral Home, Centre Ave., Reading has charge.